Araian Grande slayed Focus last night at American Music Awards 2015. Her live performance started with a cabaret style theme and continued with the upbeat style that made this song popular on the radio. If people still have doubts that Ariana don't have what it takes to be a Pop Superstar like Britney Spears, this performance at the AMA's will change their mind. 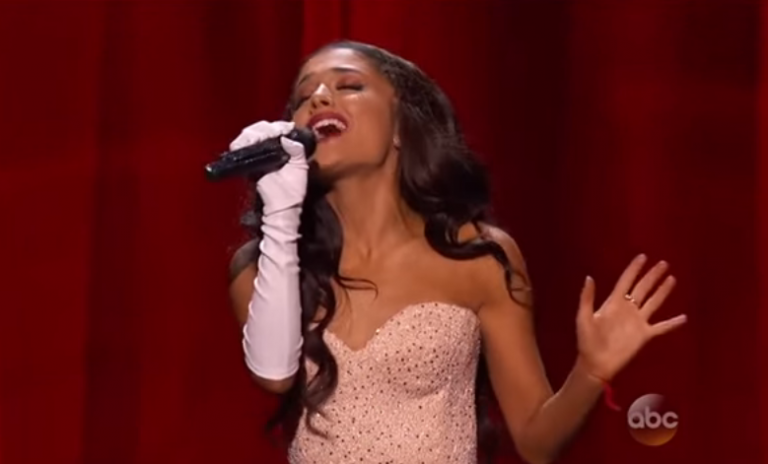 Ariana's performance was one of the hightlights of last nights AMA making her a legitimate Pop Superstar!